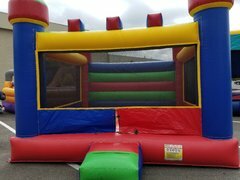 This Big Castle Bouncer is perfect for all ages. This Inflatable bouncer will be fun for all your guests. Whether you have young or older guests, this big bounce house is perfect for your event and for the royal guests that will be in attendance. 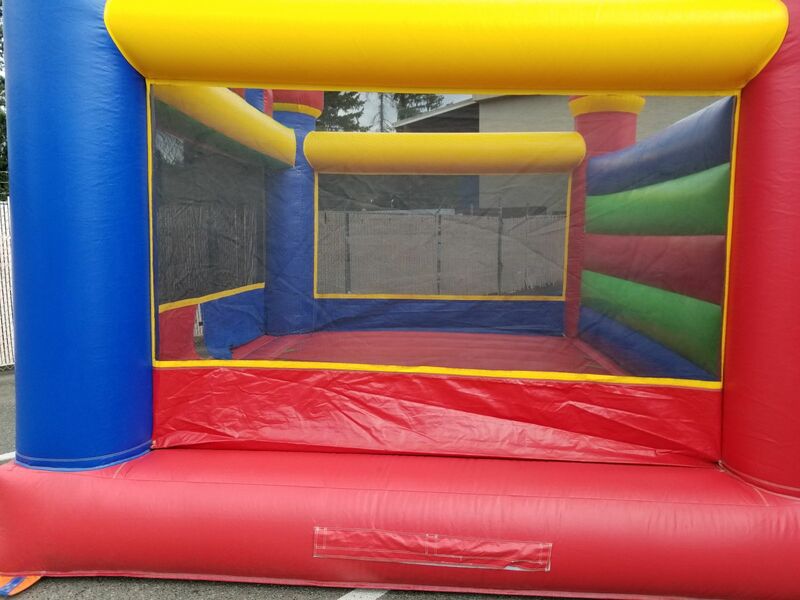 Calling all Princes and Princesses to this amazing Castle Bounce House.